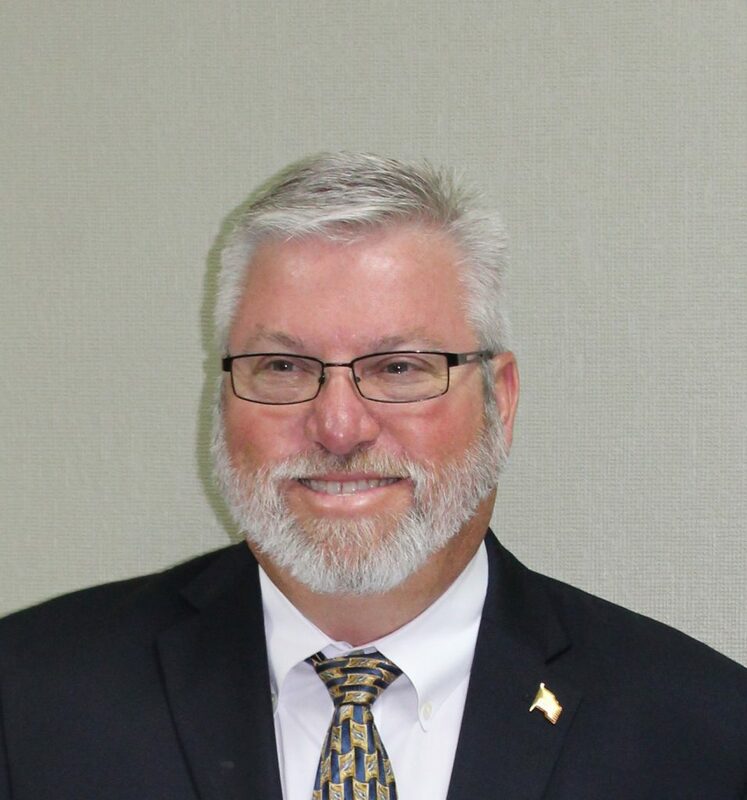 On behalf of the City of Hartselle I welcome your interest in our hometown. Founded in 1870 Hartselle has a long history and proud traditions. We are currently working to improve the lives of each of our citizens by bringing new business and industry to our city. We are also making plans so the next generation of those who will call Hartselle home are able to be blessed with the life and happiness that those who came before them enjoyed as well. Affectionately known as “The City of Southern Hospitality” we seek to share this with those who live here, as well as those who visit our fair city. From families who claim several generations of those who have called Hartselle home, up to those who have recently made the move to Hartselle, you are soon to find the friendliness of a small community, but one that also offers many opportunities and facilities usually found in larger cites. All one needs to do is walk down the sidewalks of our downtown to find a friendly smile and maybe even a “how are y’all doing” greeting. Hartselle offers a highly rated school system, park and recreation facilities for many sports, an outstanding aquatic center, arts center, historical and contemporary housing, large number of churches for the faith based community, unique dining facilities and a safe place for raising your family. 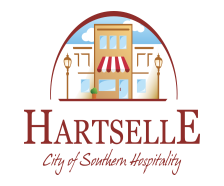 Hartselle is ideal for those looking for a small town lifestyle, but is also located conveniently to larger cities for other services. Whether you are coming to visit or planning to call Hartselle home, we welcome you and know you will find your place here among friends. If I or anyone at City Hall can be of any assistance or offer help to you, please do not hesitate to call on me.